Sage have just posted the keynote address from their Sage Summit 2011 conference that was held in July 2011. Interesting topics covered include significant branding changes for Sage North America. Following the keynote is a Q&A session with Sage Executives. Google has started to allow for customized news sections that contains a series of search terms to tailor news articles to your specific interests. Over the weekend I created one for Sage Software and added in some of the North American products. When clicking this link you’ll be taken to a concise summary of articles (as found in Google News). This can help keep up-to-date on the latest press releases concerning Sage or their products. If you’ve recently started to use the Paperless Office features of MAS 90 or MAS 200 you may have found that while you could fax documents via Microsoft Fax the capability to fax via Internet based services was omitted. This internet faxing capability was removed when Paperless Office was included in the latest version of Sage MAS 90 and MAS 200. Use this enhancement with paperless forms faxing from within your Sage MAS 90 or MAS 200 system. Generic faxing has also been added in case you need to configure your fax service to work with one of those that has not been listed above. 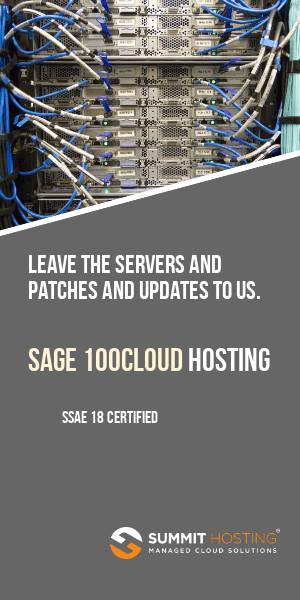 Sage however does not provide any special support for configuring generic fax services so you’re on your own with any special configurations outside the 4 supported services listed above. If You’re Not Using Paperless Office – Why Not? Nearly 20 percent of the typical office space is set aside for storage, in addition to offsite storage. This method is both expensive and wasteful. Sage’s Paperless Office (included at no extra cost in both Sage MAS 90 and MAS 200) allows you to generate forms and registers to an electronic archive (PDF format) on your hard drive. The software handles all system security (providing the option for only those who printed a document to subsequently access it) as well as the task of naming each document, filing it in the write spot on the hard disk and when desired allowing forms to be sent via email.